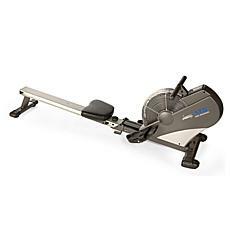 With rowers and steppers, you can combine an excellent aerobic workout with an exercise that won't get stale or boring. 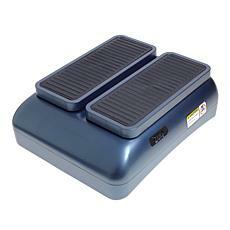 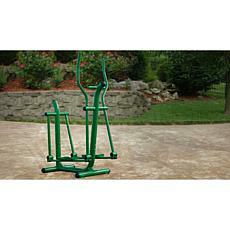 Best of all, with machines that fold up to compact sizes, this type of equipment fits in any house or apartment. 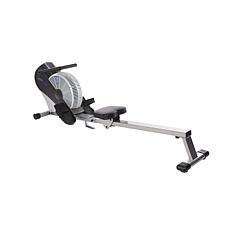 Rowing machines give you all the aerobic and toning advantages of rowing a boat without you having to get out on the water. 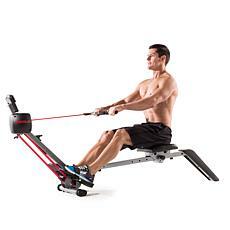 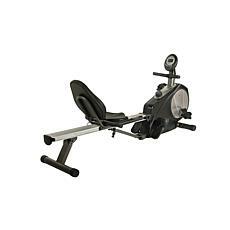 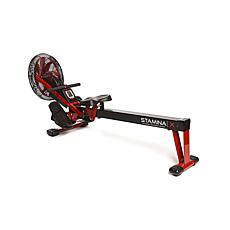 However, unlike a traditional rowboat, which only works your upper body, a rowing machine gets your legs in on the action, giving you a fantastic lower body workout, as well. 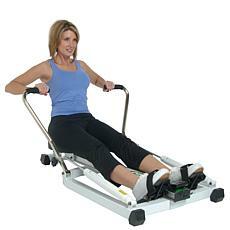 If you're looking for exercise equipment that will target the muscles in the hips, buttocks, thighs, and calves, you need to turn to stepper machines. 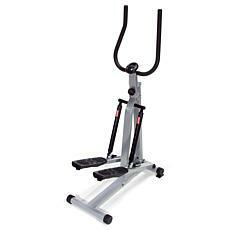 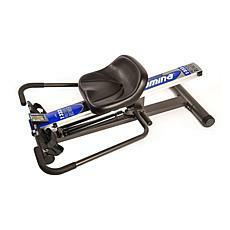 This equipment can give you a workout that's similar to climbing up a never-ending staircase. 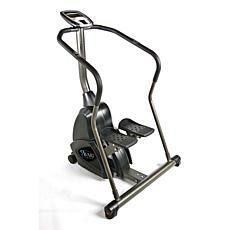 It's excellent for burning calories, and it's even something you can do while catching up on your favorite television shows in the evening. 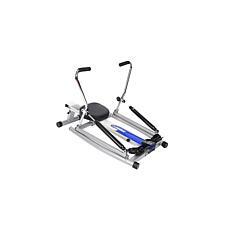 Whether you're looking to lose weight or maintain a healthy lifestyle, aerobic exercise is an important component of both. 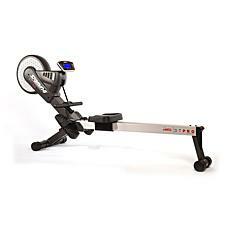 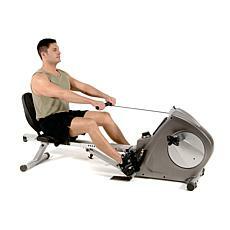 With rowers and steppers, you can get the exercise you need to burn calories and live healthier.